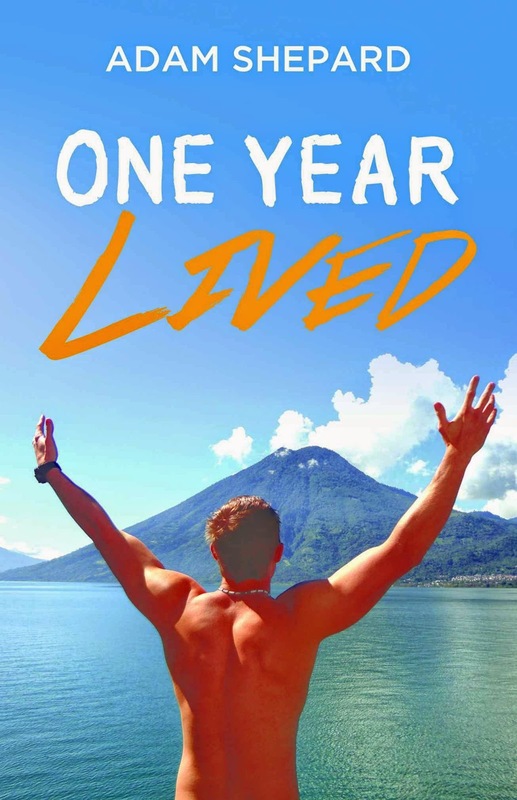 Young memoirist sets off into the world for a year to discover his place in it. His yearlong journey, which took two years to save for, was a spirited blend of leisure, volunteerism, and enrichment. Highlights include bullfighting, volunteering, mustering cattle, analyzing the treatment of the Aborigines of Australia, and making love to Ivana on the second most beautiful beach in the world. I researched several different e-book formatters and decided to go with Maureen after seeing the works she had previously done. And boy am I glad I did. She was worth several times her fee as she exceeded my expectations for designing my e-book into various formats. It is very clear that she put in the hours required to make this project look like I wanted it (and I am very particular about how I want my projects to look). Thank you, Maureen. I look forward to working with you again.